Saved conversations - You can choose to save the captioning from conversations for later review. Watch this video to learn how to save and retrieve saved calls. 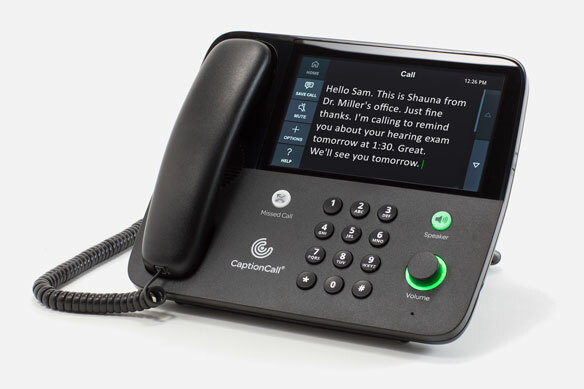 Speakerphone - Volume settings can be customized and saved to provide the best experience on every call.